Wayne Simsic leads seminars and retreats on spirituality, prayer, and the mystics as spiritual guides. He teaches in the Religious Studies Department and the Ministry Program of Ursuline College in Pepper Pike, Ohio. Among the numerous books he has written are Praying Through Our Losses: Meditations for Those Who Are Grieving and Thomas Merton: An Invitation to the Contemplative Life. Thomas Merton, a twentieth-century Trappist monk, wrote passionately about spirituality in a way that speaks to the hearts of men and women today. 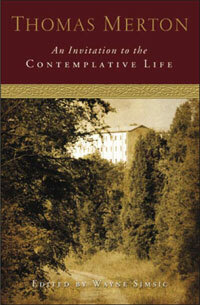 Merton's gift to all of us is this simple message: the contemplative experience, which uncovers our unity with the Lord and a new vision of life, is not only for monks but for all Christians. Grief is the painful process of adjusting to a loss. 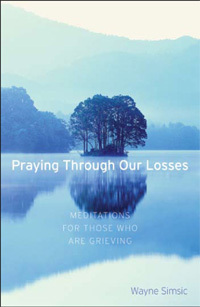 This collection of meditations is designed for anyone experiencing loss, whether it be the death of a loved one or the loss of health, financial security, or relationships. 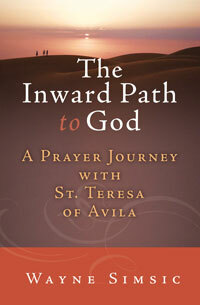 Each reflection focuses on a different topic, moving readers from acknowledging pain and loss to healing and new life.